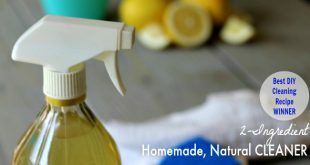 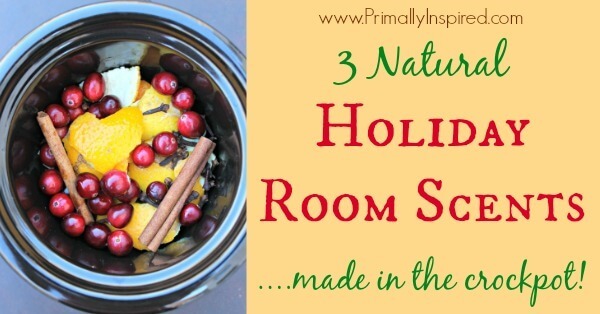 The Best Homemade Natural Cleaner Recipe - Works on everything from floors, kitchen, bathroom, windows, mold, mildew, & more. 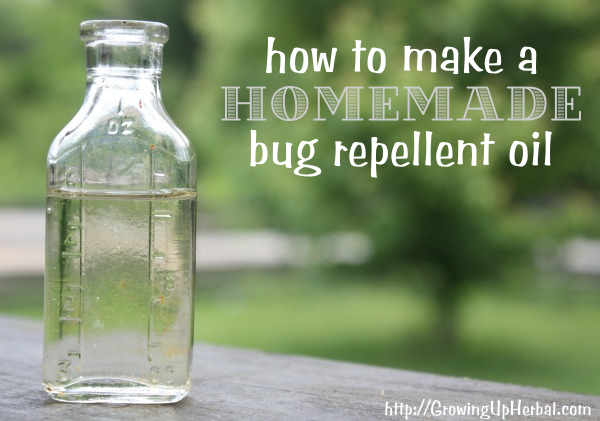 It sanitizes, disinfects, deodorizes, and cuts through grease, dirt and soap scum. 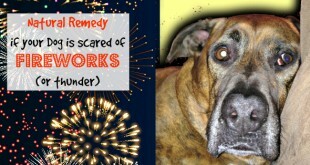 Here's what to do if your dog is scared of fireworks or thunderstorms! 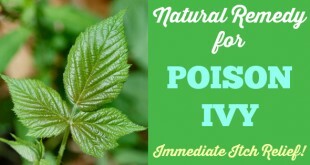 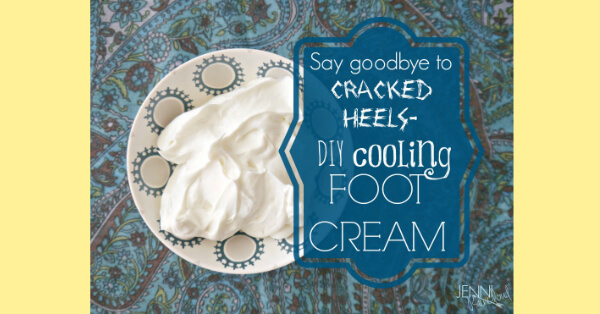 A natural remedy that is holistic vet recommended and works in minutes! 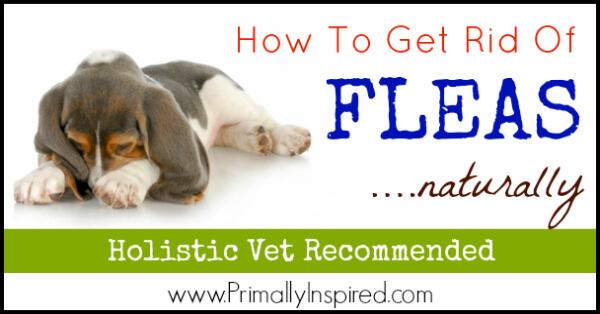 Learn different natural flea control options and how I was able to get rid of a major flea infestation naturally with NO toxic chemicals! 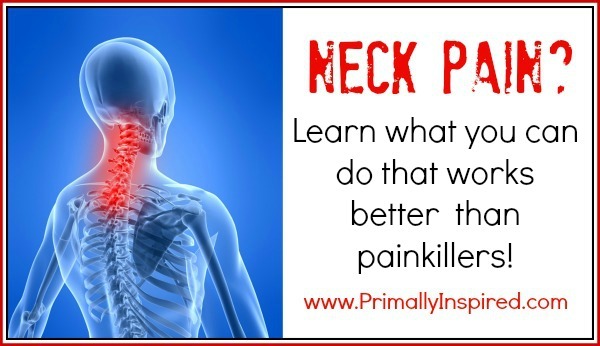 When your thyroid isn't functioning properly, it can leave you feeling run down, unhappy and unhealthy. 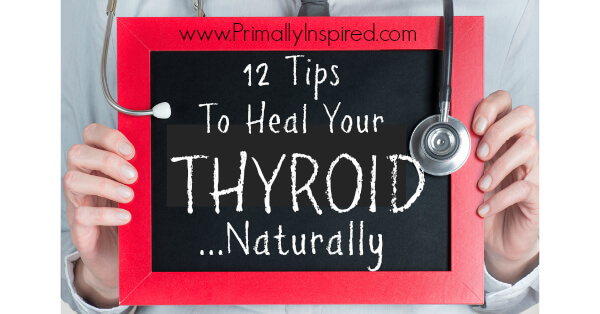 Heal Your Thyroid Naturally with these 12 tips. 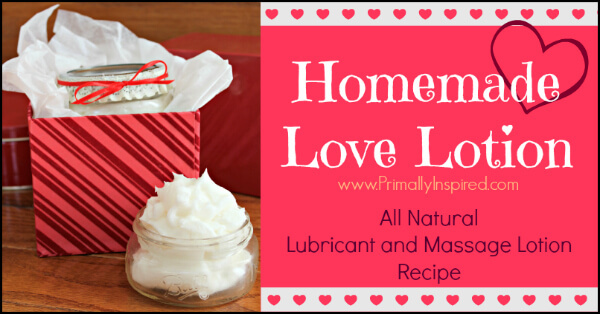 Surprise your hunny with this homemade lubricant recipe! 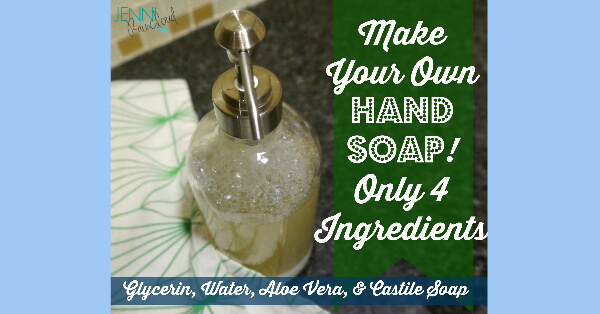 This love lotion can be used as an all natural lubricant or massage lotion. 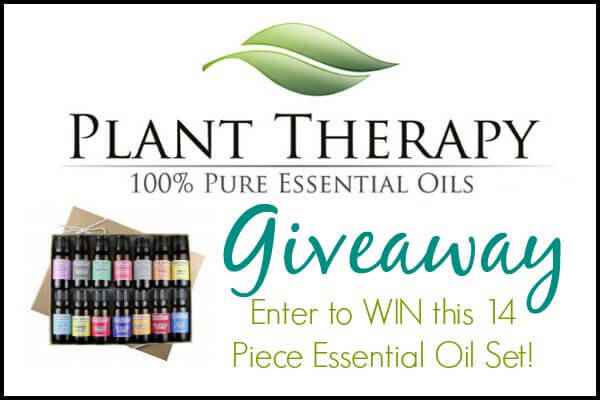 Enter now to win this Plant Therapy 14 piece essential oil set! 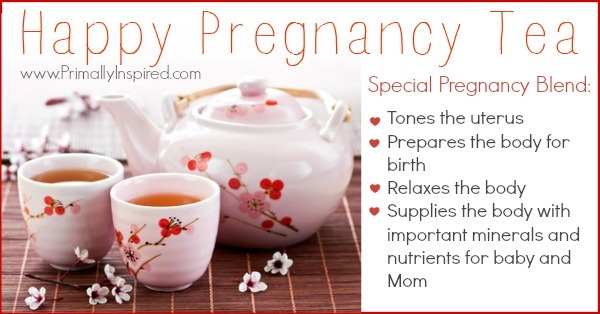 Giveaway includes 7 Plant Therapy Synergy Blends and 7 Singles in a gift box! 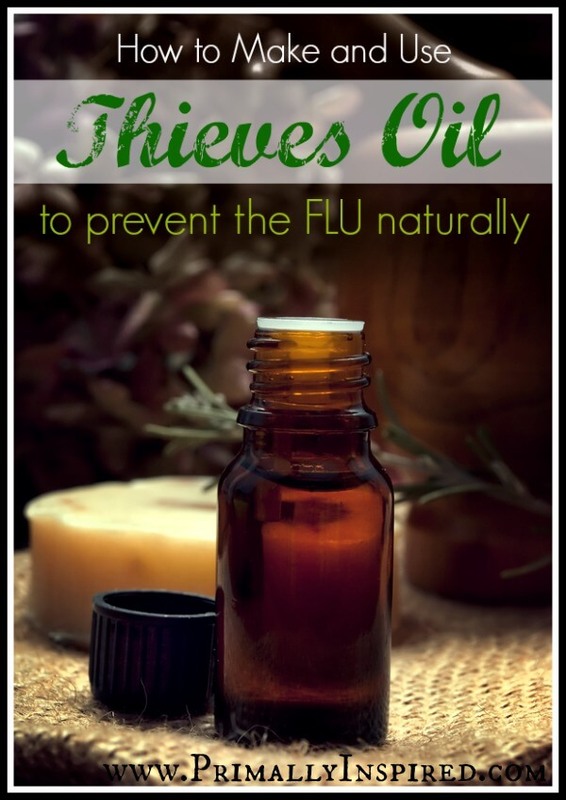 Learn how you can prevent the flu naturally this flu season with this one simple remedy! 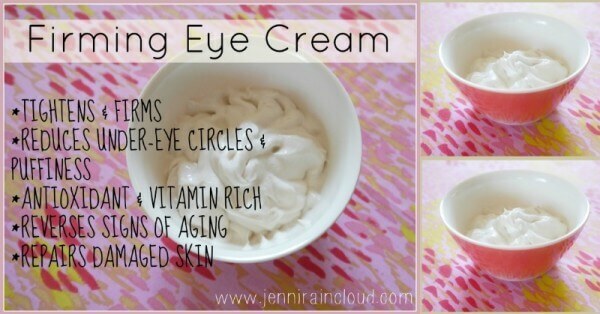 It also is very effective for colds and coughs.